The beloved 23rd Psalm is a song of gratitude and deep confidence. In the best tradition of poetry, the Psalms offer us images, metaphors and pictures of this God who created and sustains all things. 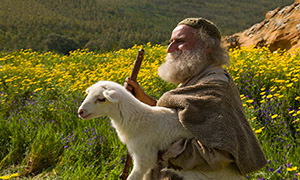 Here is the lovely image of shepherd, repeated in Psalm 28:9 and Psalm 80:1. The poet acknowledges the reality of “dark valleys,” “evil” and “enemies,” but even so, there is complete trust in this God who is Shepherd and Protector. The psalmist believes everything that is needed for life – food, drink, and right paths – comes ultimately from the hand of the God who is Shepherd and Provider. In the Hebrew Scriptures, the image of shepherd often dovetailed with the image of king. Within the ancient Jewish tradition, the king was to be caretaker and protector of God’s people. A common complaint of the prophets was that the kings of Israel too often neglected this shepherding role and instead plundered God’s flock. The prophetic word of the Holy One promised to once again gather the scattered flock, leading them and tending to them as the faithful Shepherd. In the New Testament, the Gospel of John amplifies this Shepherd metaphor as he tells the Jesus story. For John, it is Jesus who leads the sheep, provides food and offers protection. John’s Jesus says explicitly: I AM the Good Shepherd who lays down his life for the sheep. As we read the Psalms this year, we will see other metaphors that describe our human experience with God. God is like a a father. God is like a mother. God is like a judge. God is like eagle’s wings. God is like a rock, a fortress, a shield. God is like water and light. “Who are we as God’s people?” is most often the question Scripture ponders. The families of the patriarchs, the people of Israel, the community of the church: who are we together in relationship with one another as well as to the God who is the Source and Goal of all creation? But in Psalm 23, the poet sings an unusually personal song. Yes, God is the God of Abraham, Isaac and Jacob. This is the King of Israel. “Emmanuel” – God with US. The Shepherd of the flock. But the psalmist here also experiences relationship with the Shepherd as personal, intimate and familiar, much as Jesus portrays the relationship when he told the story of the Shepherd who left the 99 to go in search of the one. 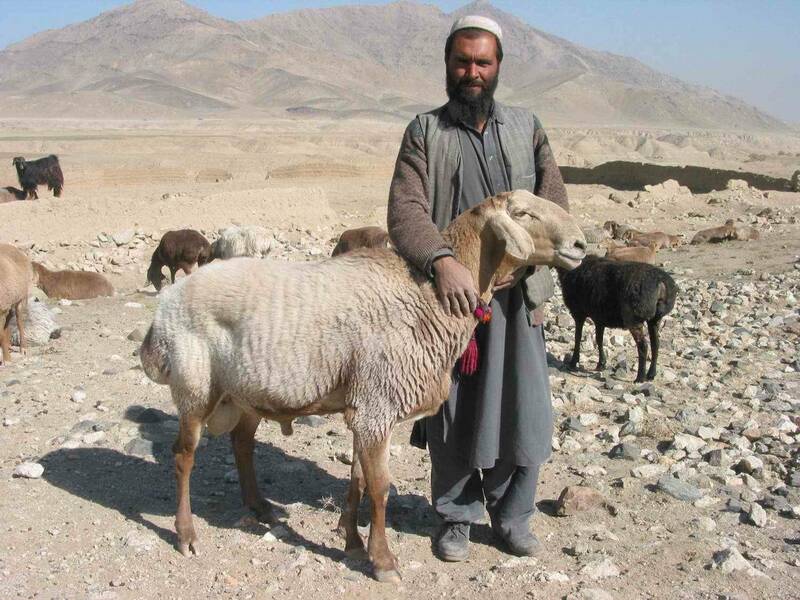 When he found that single lost sheep, he rejoiced! The hesed of the Lord – the goodness and mercy and compassion – follows Me, pursues Me, runs after Me. All the days of my life. Through every trial. Through every need: the Lord is my Shepherd. There is no doubt.